Kevin joined Jones King Partnership as a senior electrical engineer in 1999. Having spent the previous 25 years in the contracting industry he brought to the practice a wealth of practical ‘hands on’ skills and knowledge. Kevin is experienced in all aspects of private and public sector projects and has developed a finely tuned commercial understanding with proven benefits for clients. His particular expertise is in education having been involved in many PFI and award winning BSF Pathfinder 1 school projects. Throughout his career Kevin has taken pride in delivering cost effective design solutions to meet or exceed client expectations. 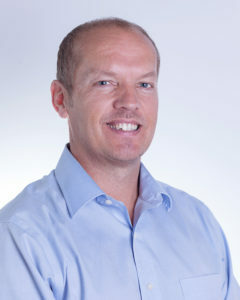 Kevin became an associate of the practice in 2007 and a director in 2013. Paul joined the Partnership as a mechanical design engineer from a contracting background in 1997 and has worked through progressively senior management roles leading to becoming a director of the company in 2013. Paul is a successful driver in the business, building on strong networks and generating long term relationships with an emphasis on face to face communication. Paul was half of the management team who successfully completed the biggest PFI £200M scheme awarded in Education in 2004 and he has a strong background in education and commercial sectors. His considerable experience underpins his belief in the importance of clear communication and reliability in bringing projects to a commercially effective conclusion. 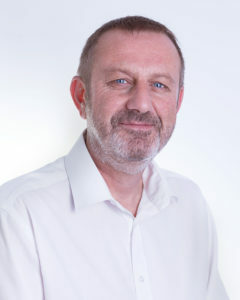 Paul joined Jones King Partnership in 2003, having worked previously for Bristol University for 12 years, and became a director of the company in 2013. 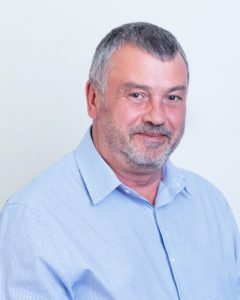 Paul has over 30 years’ experience in the construction industry across a number of sectors including high-end residential, commercial, leisure, student accommodation, hotels, PFI and mixed use schemes and has successfully delivered a variety of projects from conception to completion. Paul’s role covers all aspects of delivery together with executive responsibility for the future expansion of the company building fruitful long-term relationships with clients, designers and contractors. Having established the client’s clear aims, Paul’s role is to provide strong management and support throughout the whole engineering process and to nurture good working relationships with clients which endure after completion of a project. Paul is the director responsible for Health & Safety and CDM within the Practice. Successful delivery means providing leadership and taking responsibility for results, whilst making sure the team is fully engaged and working together. Staying involved, working with the team and maintaining a ‘hands-on’ approach to design is invaluable and enables Paul to identify potential problems avoiding any likelihood of progression into major issues.